GTPD Community Bulletin: Sgt. 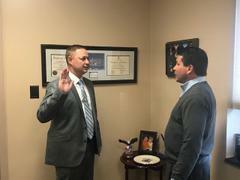 Mario Straccialini promoted from Detective. Congratulations to Gloucester Township Police Department Sgt. 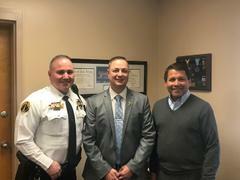 Mario Straccialini who was promoted today from Detective to Sergeant.